Padding: Cold-foamed polyurethane and polyester wadding. 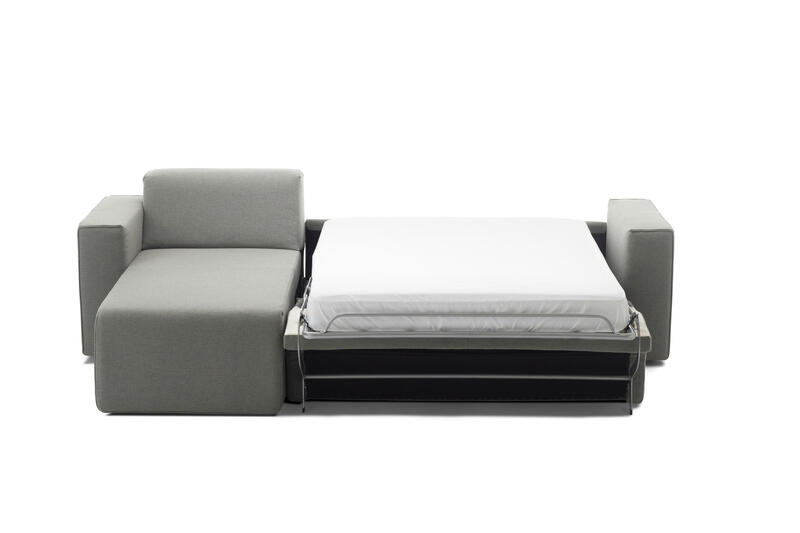 Bed: Lattoflex Bed with 18 cm thick mattress. 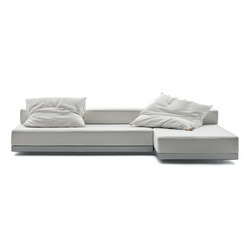 Sleeping area 140x198 or 160x198 cm. 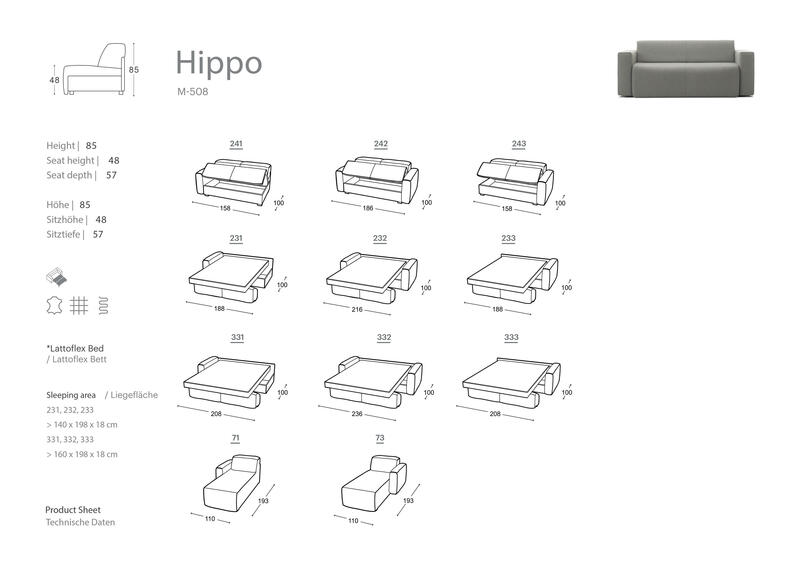 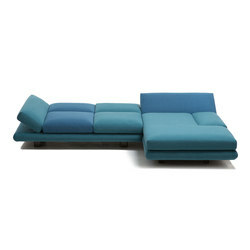 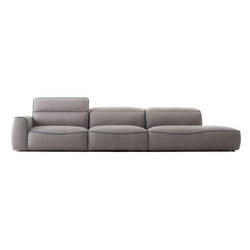 The monolithic structure covers a sleeping mechanism which turns HIPPO into a comfortable bed. 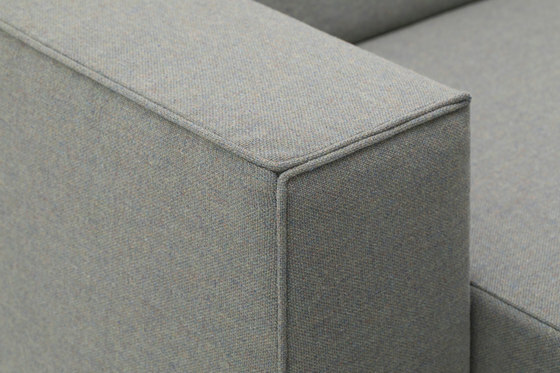 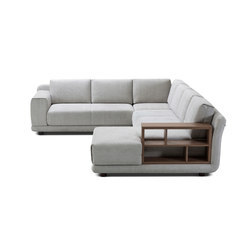 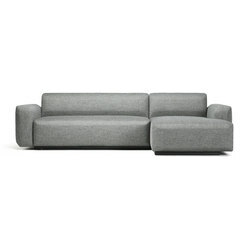 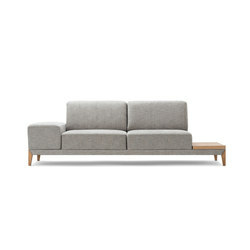 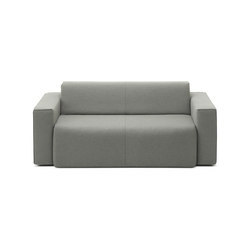 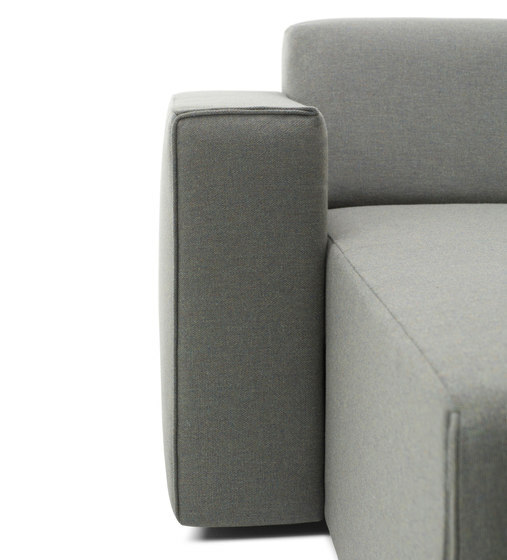 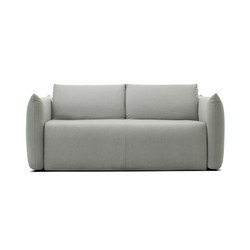 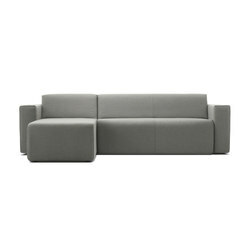 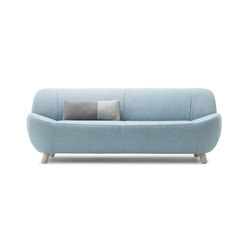 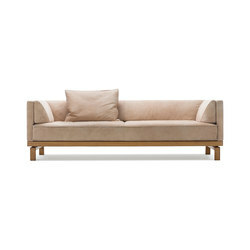 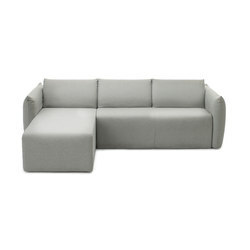 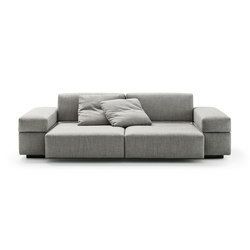 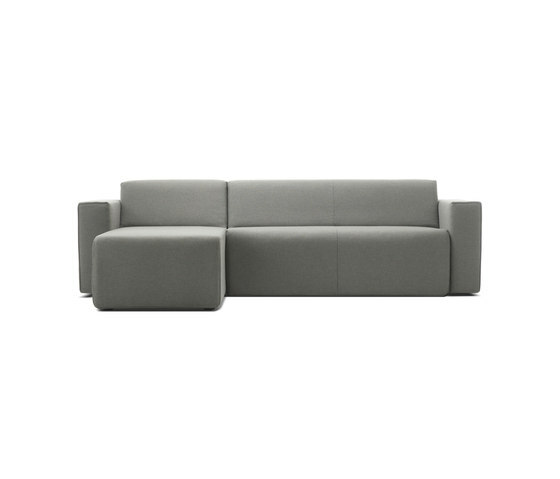 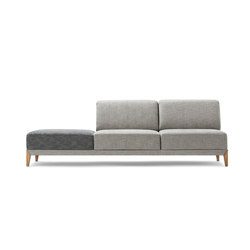 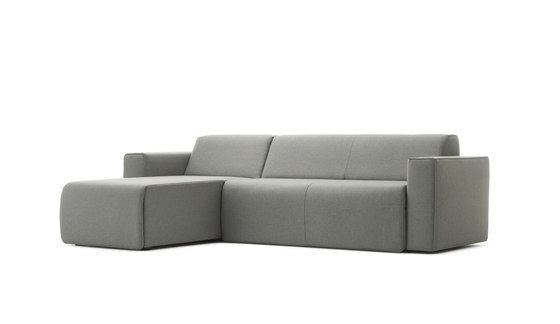 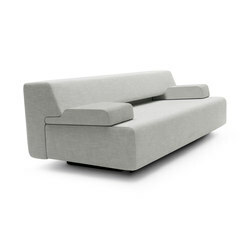 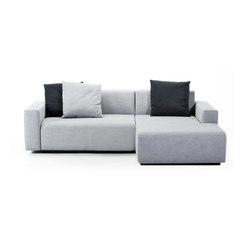 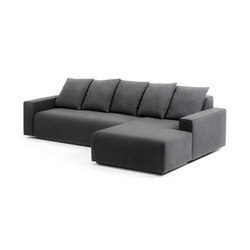 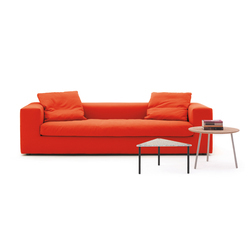 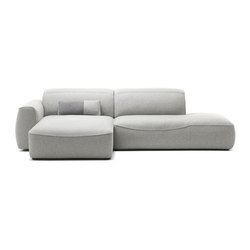 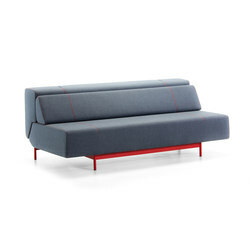 Its reliable and compact form is accentuated by decorative edge details, which makes this sofa adaptable to any type of space.